Welcome to another OSV car review by Jonathan Crouch. Today we are looking at the Alfa Romeo Giulietta. 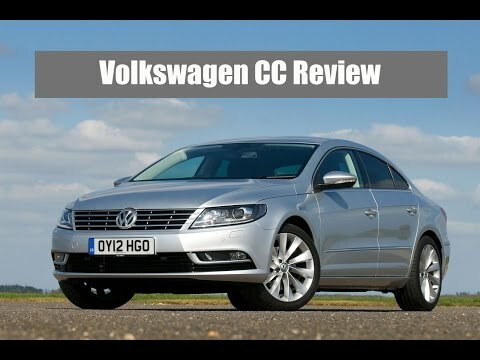 A review of the Volkswagen CC.